Project Beacon, which began in 2012, is finally nearing completion 5 years later. 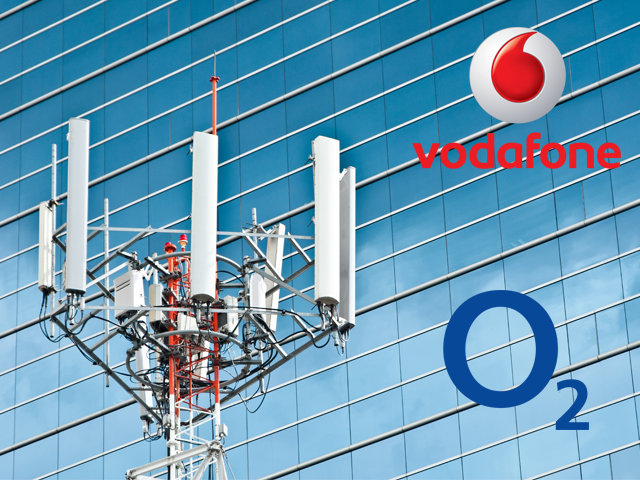 The project was an agreement between O2 and Vodafone to mast-share and upgrade cells to cover 98% of the population. O2 committed to Ofcom to complete the project by the end of 2017, although they had hoped to be finished sooner. It is now claimed that the O2 and Vodfaone network has better coverage in major UK cities than the likes of Hong Kong and Tokyo. Coverage now stands at 97 percent of the population - just 1% short of their target. Dropped call rates have fallen from 0.67 per cent to 0.47 per cent. This drops to 0.09 per cent in cities such as London, which it claims is better than Hong Kong and Tokyo.